Continued to indulge & went out for dinner too as well as lunch…(got that Friday feeling!). 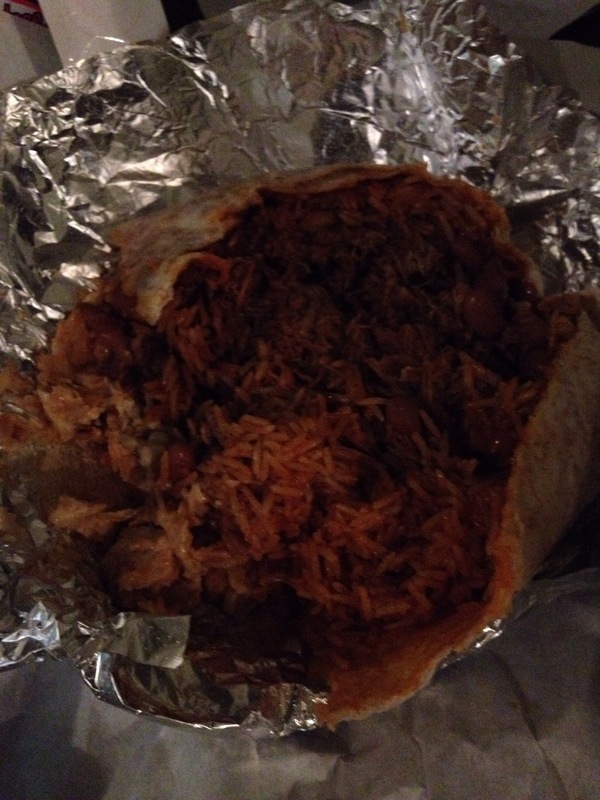 Got a pulled pork burrito with Mexican rice, pinto beans, sour cream & cheese. 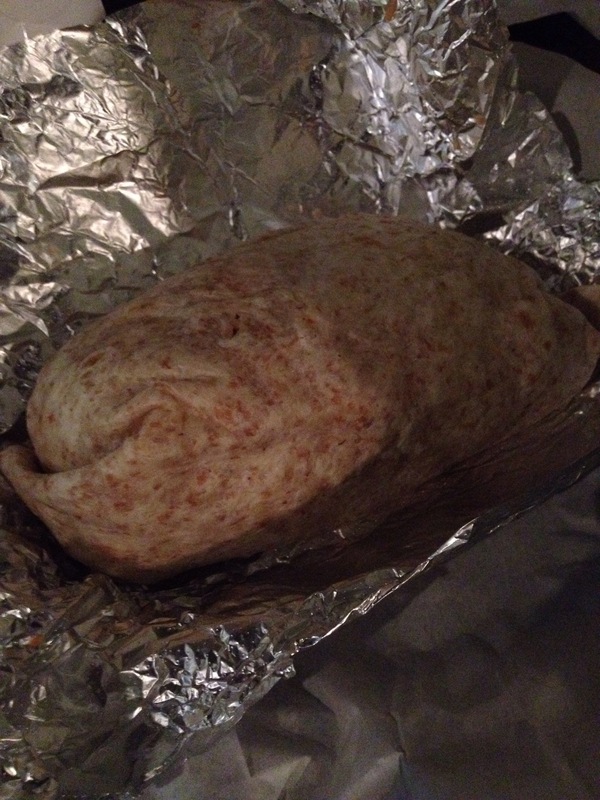 Overall the burrito was ok…I think I prefer La Salsa burritos. It didn’t help that the pork was lukewarm and the pork beside the sour cream was cold but it tasted good just not amazing. 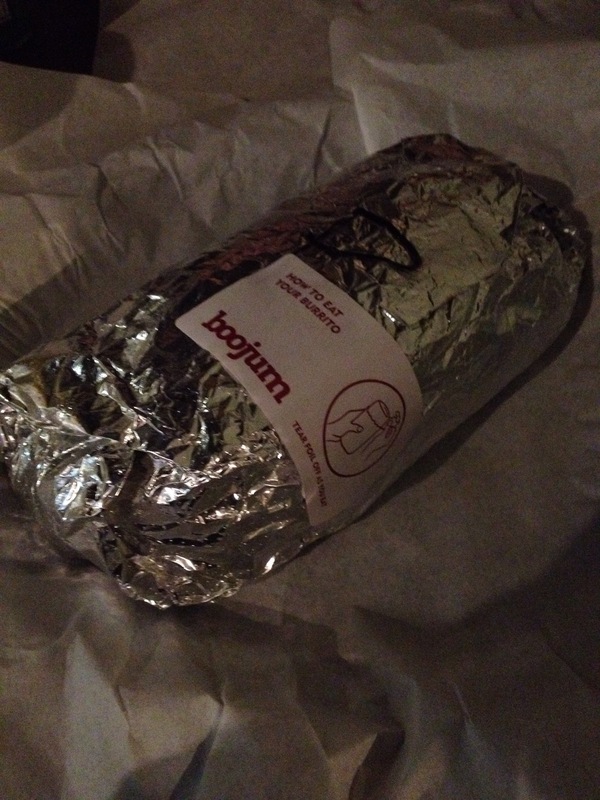 Staff were v friendly & we got the student special so the burrito & a can of Fanta Lemon was €6.50.